The Elegant Astronaut: John Kraus Has The Best Falcon Heavy Pic! 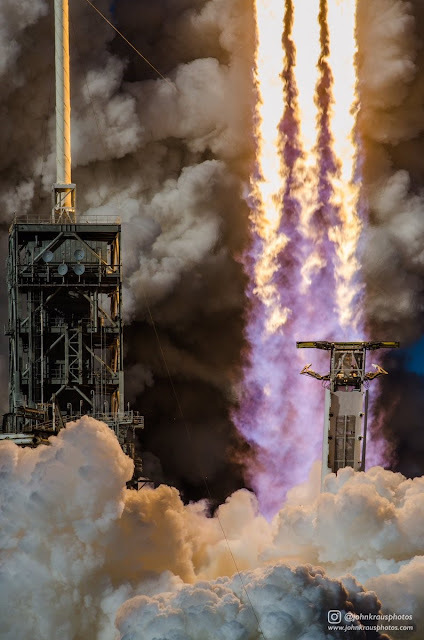 The Falcon Heavy Maiden Launch. February 6, 2018.